Technomad LLC, a leader in weatherproof loudspeakers and audio systems since 1995, announces that the local government for Coweta County Georgia in suburban Atlanta is using three Technomad Turnkey PA systems within its Fairgrounds and Conference Center. The organization recently installed two 70-volt Turnkey systems inside the Conference Center for events covering 6,000 square feet of meeting and exhibit space, delivering intelligible voice and high-quality musical audio to attendees. According to Tom Corker, Administrative and Operations Director for Coweta County Georgia, the new Technomad 70-volt systems replaced a poor quality in-ceiling audio system. 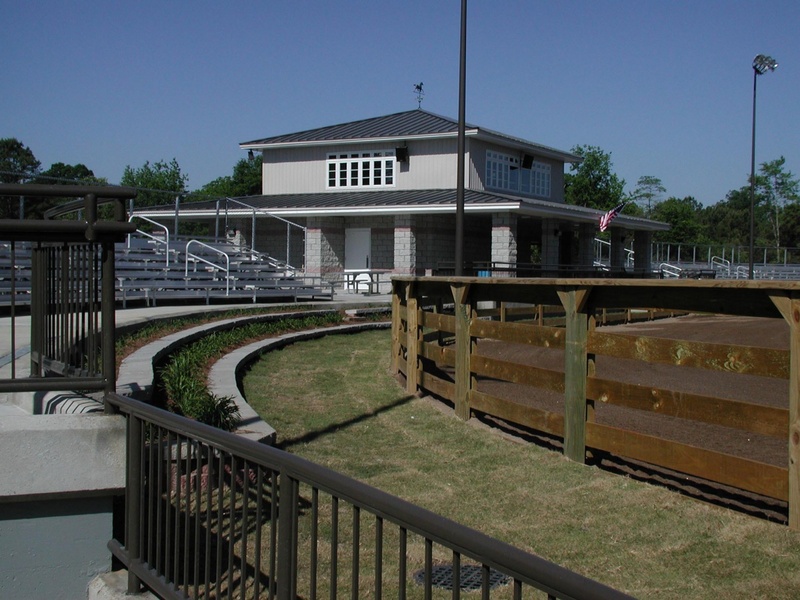 The decision to upgrade to Technomad was partially based on the longevity of the outdoor Turnkey PA system in operation since 2004 at the W.C. Adamson Horse Arena, an uncovered horse arena show ring with large spectator and concessions areas. 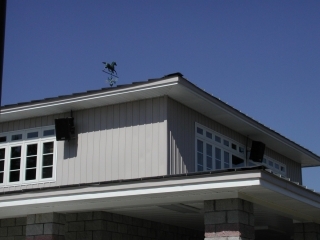 The 70-volt Turnkey PA systems are specifically designed for restaurants, retail spaces, and other facilities that need a technically superior indoor system or a rugged, weatherproof PA system to extend new or existing indoor system to outdoor areas — all powered through a single amplifier. The two Coweta County Administration systems feature a total of 10 Technomad Vernal loudspeakers, which can be linked together for large events; or divided into two separate systems (six and four Vernals, respectively) to provide audio in two different rooms depending on the size of the audience. Each system is powered by a separate Technomad Turnkey PA signal processing rack featuring an amplifier and six-channel mixer, and also includes a dynamic microphone, cables, connectors and additional rack space for source equipment. 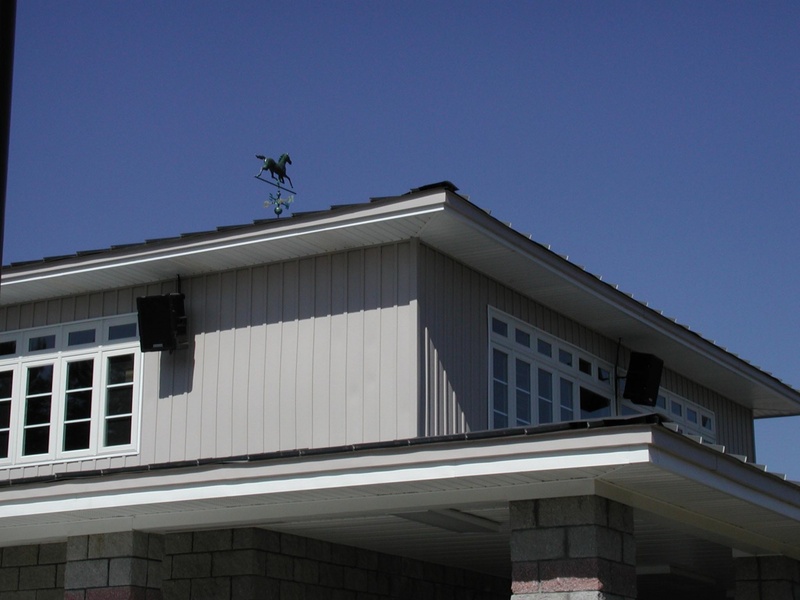 The outdoor Turnkey PA system is a fixed install system that includes three Technomad Noho C loudspeakers as well as an amplifier, six-channel mixer, wired microphone, wireless microphone, cables, connectors and additional rack space for source equipment. Please visit Technomad at the InfoComm show, taking place June 17-19 at the Orange Country Convention Center in Orlando, (Booth #5940).